At Urban Smiles Family Dental, we care about our patients. Our doctors and team want to help every patient achieve a healthy, beautiful smile that transcends the boundaries of their expectations and gives them a renewed sense of self-confidence. 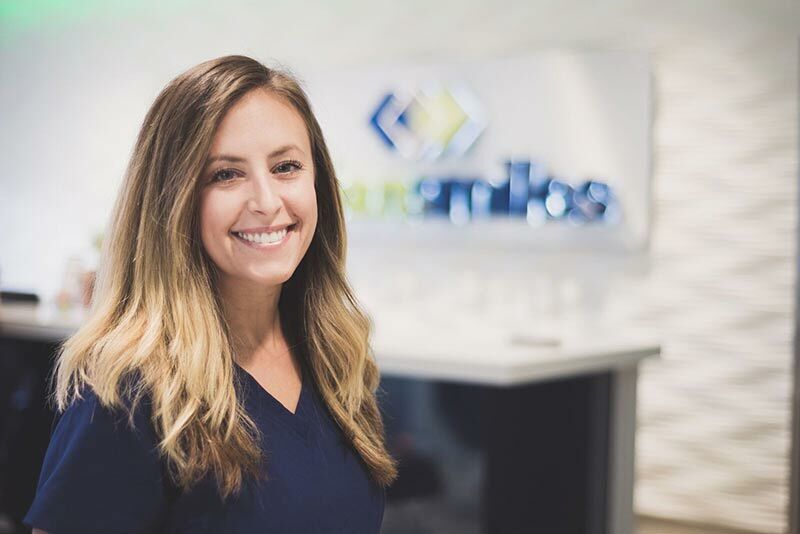 Here at Urban Smiles Family Dental, we work hard to give our patients the personal attention they deserve, and our patients can always count on receiving the best care for themselves and their family. Dr. Rob Andrew and his team genuinely care about their patients! They strive to treat every patient as they themselves would expect to be treated. They even remember their patients’ names! Doesn’t it feel nice to be remembered? We think so! Meet the team. We don’t just “clean teeth;” Dr. Andrew is also a certified Invisalign invisible braces provider, giving patients cleaner, healthier, and straighter smiles! Our practice offers our patients treatments for everything having to do with your teeth, mouth, gums, and jaw . The doctors and team at Urban Smiles Family Dental are committed to excellence. Through continuing education we are able to stay up-to-date with current industry technology and techniques. Patients can trust that the treatments they receive are going to give them the results they expect for the smile they’ve always wanted. We hope to see you and your smile soon! 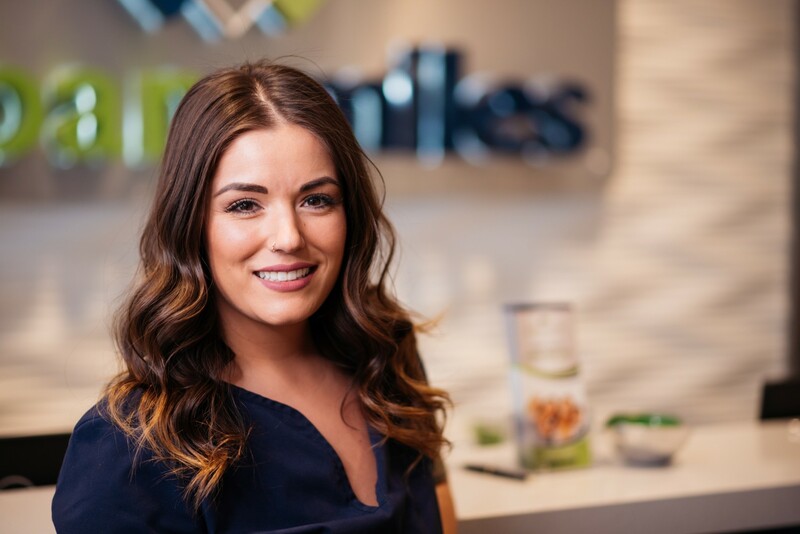 Please contact our Edmonton dental practice to schedule an appointment today, and find out what it’s like to work with a dental team committed to serving you! Take a virtual tour through our office photo gallery. Our team is committed to your total family dental health care! We are committed to excellence in all that we do. Our warm and inviting office will provide a relaxed experience for your entire family. 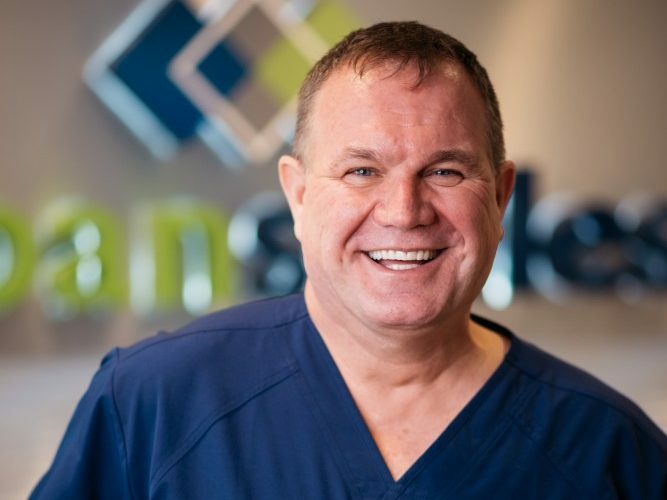 Rob brought his exceptional talents to Edmonton in 1999 after moving from South Africa where he was born and raised, and studied Dentistry at the University of Stellenbosch near Cape Town. He completed the Canadian equivalency exam at the University of Alberta and has also done a post-graduate diploma in Esthetic Dentistry and then a mini-residency in orthodontics and temporomandibular disorder. For the past five years, Dr. Rob has been both President and Board Member of the Edmonton and District Dental Society. His passion for helping underprivileged youth pushed him to become a Volunteer Preceptor at the Shine Dental Clinic. When not working, Dr. Rob’s hobbies include golf, painting, cooking, traveling, and spending time with his family and exotic pets. 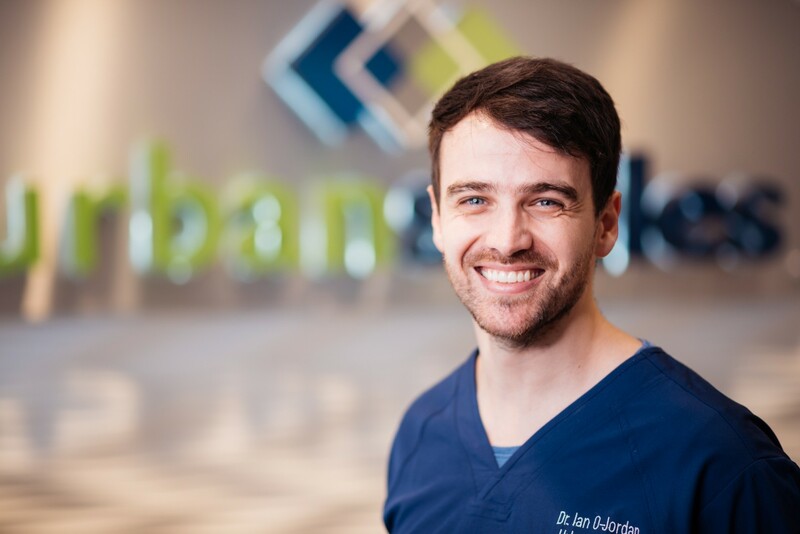 Dr Ian Orellana-Jordan is an eager and compassionate general dentist set on bringing a healthier and happier smile to all of his patients at Urban Smiles Family Dental. After completing a Bachelor of Science degree with specialization at the University of Alberta, he set out on a new journey to South Africa to complete his dental degree. Not only that, but Dr Ian decided to spend a year as a military dentist and then another year in the cosmetic dental field before making his return to Canada. His priorities in dentistry are to his patients and skills, and he embodies each with a dedication to excellent communication and continuing education on a monthly basis. Dr Ian loves all forms of physical activity to balance his work life, while making time for his wife and pets. 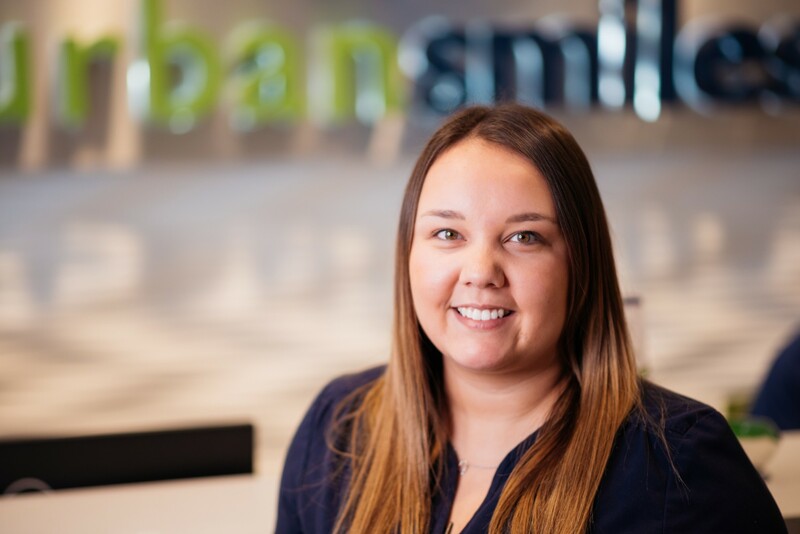 A trained makeup artist and beauty industry insider who is originally from Yukon Territory, Amber joined Urban Smiles in 2009. Amber has a keen sense of artistic talent. She loves the outdoors, working out, traveling (her favorite visit was Thailand), and her two wiener dogs Seymour and Leroy. Softball player Sophia has been with Urban Smiles since 2014. Her home town is Wetaskiwin, Alberta, and she loves to spend time with her family and travel with her favorite trip so far being a trek to Thailand. Born and raised in Wetaskiwin, Alberta, Dawna graduated from NAIT in 2005 and has been with Dr. Rob for the past 11 years. In her spare time, she is an avid runner and loves to spend time cooking and laughing with her family and their dog Marley. 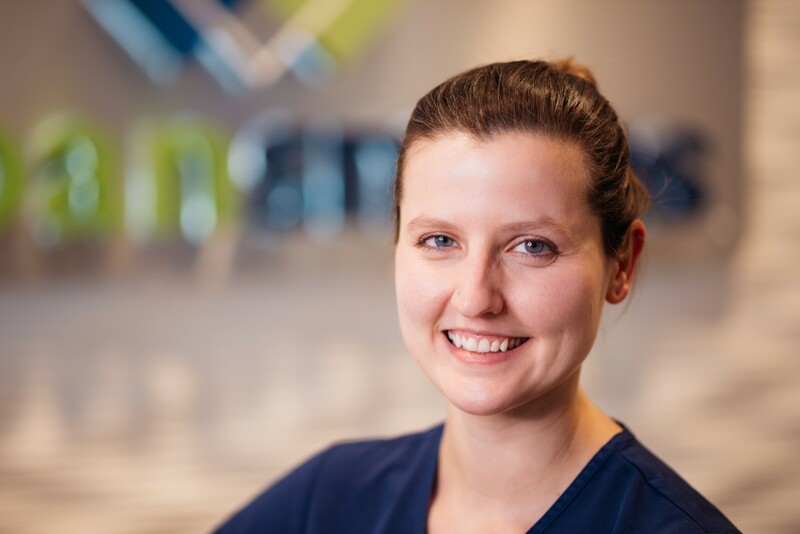 Beth has been with Dr. Andrew since 2012 after receiving her Hygiene Diploma. A year later, she obtained her Bachelor of Science specializing in Dental Hygiene from the University of Alberta. 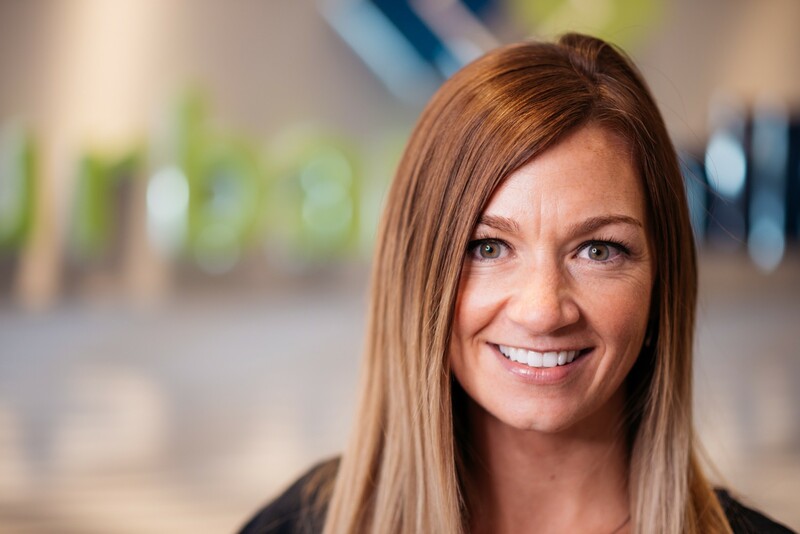 Originally from Taber, Alberta, Beth is happily married and enjoys an assortment of activities including ultimate Frisbee, playing piano, cooking, and working with a local youth group. 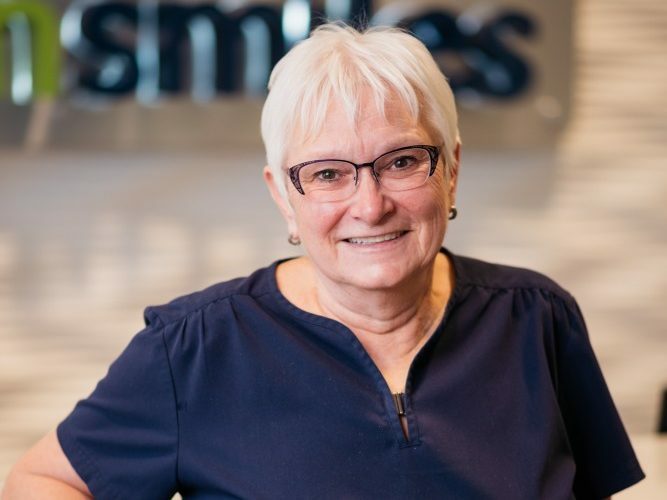 A long-time resident of Edmonton and a University of Alberta grad, Irene has been a dental hygienist with Dr. Andrew since 2000. Irene enjoys spending her spare time with her three grandchildren, gardening, and cooking (but not baking). Jayne, who was born in Edmonton, joined Dr. Rob in 2009 as a dental assistant after starting her career as a massage therapist. Jayne lived in Australia for over a year, and now spends her spare time with her two kids, cooking, playing soccer, and snowboarding especially at Marmot.